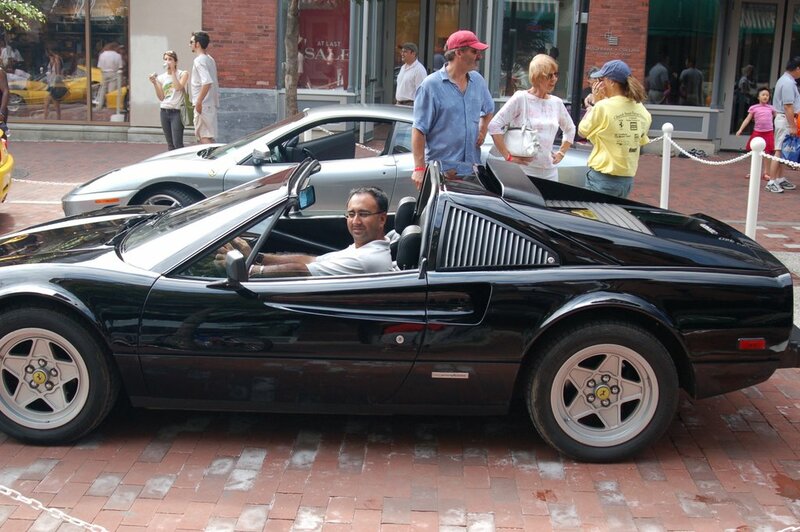 Caught this Dude pimping in someone's Ferrari! 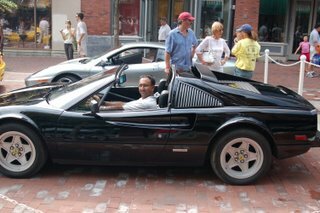 Checked out the Ferrari exhibition on Church St. on Saturday afternoon. It was a good opportunity to play with my new Nikon D50 camera. I bumped into my co-worker Anthony who introduced me to the owner of this car. He allowed me to sit in his car for some photo ops. Click HERE to see more pictures from the Ferrari show.